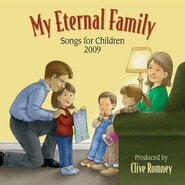 The most complete and versatile resource available to help musicians and non-musicians alike teach children the love of the gospel through music and song! 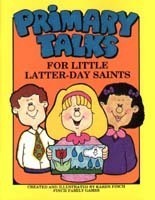 I've been involved with Primary music for more than 30 years, at both the Ward and Stake levels, however, I just recently learned of this book. , Now, I have NEVER recommended the use of materials in Primary that were NOT produced by the church, but this is one exception to my rule. In fact, my recommendation to use this valuable resource comes with as much conviction as my 'preaching' about relying strictly on church-produced materials. 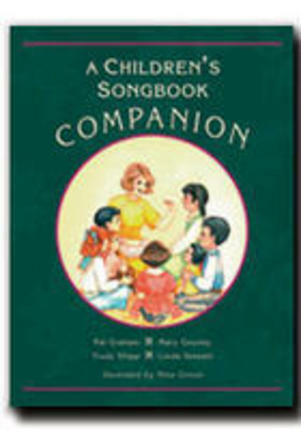 , The sisters who wrote this book were the same who compiled the Children's Songbook, AND the creation of this book was actually an assignment that went along with the assignment to create the Children's Songbook. For this reason, I feel confident in recommending this to ANYONE wanting greater insight to the songs sung in Primary. The only reason it was NOT printed by the church was that after completion, it was determined it would have been too costly to translate into all the languages needed, so the sisters were given permission to publish the book privately. , The lesson plans for teaching new songs, and the fun AND APPROPRIATE activities for reviewing songs are easy to implement. A special bonus is that this book contains oodles of inspiring messages that could be shared in Leadership Meetings, newsletters, etc. THIS IS A MUST BUY FOR PRIMARIES AND ESPECIALLY FOR MUSIC LEADERS. 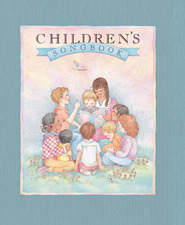 , For more information about this book, see the book, 'WE SHALL MAKE MUSIC - STORIES OF THE PRIMARY SONGS AND HOW THEY CAME TO BE' by Patricia Kelsey Graham (the committee chairman for both the Children's Songbook and the Children's Songbook Companion.